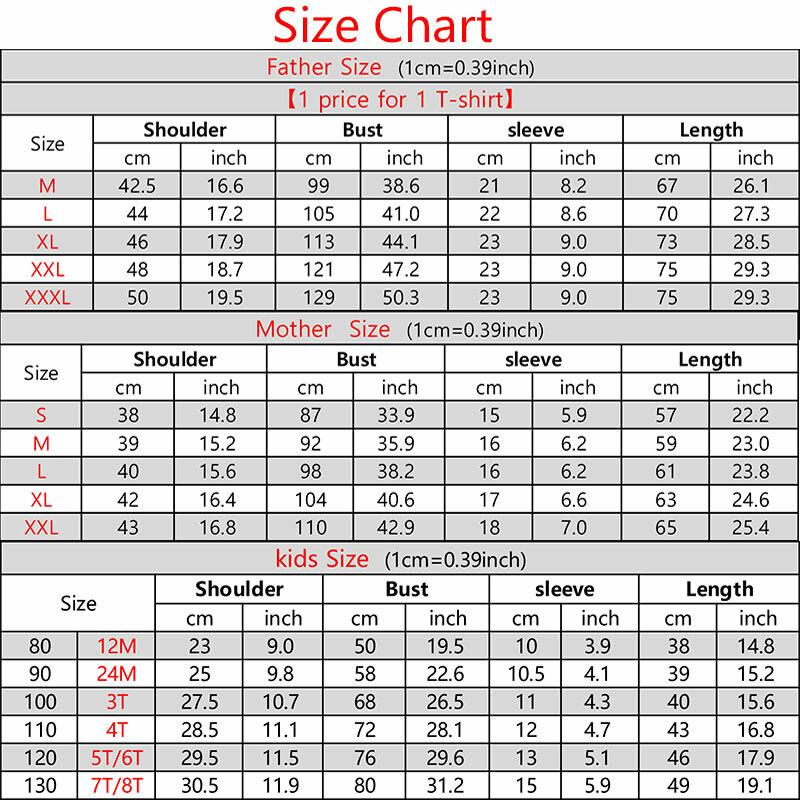 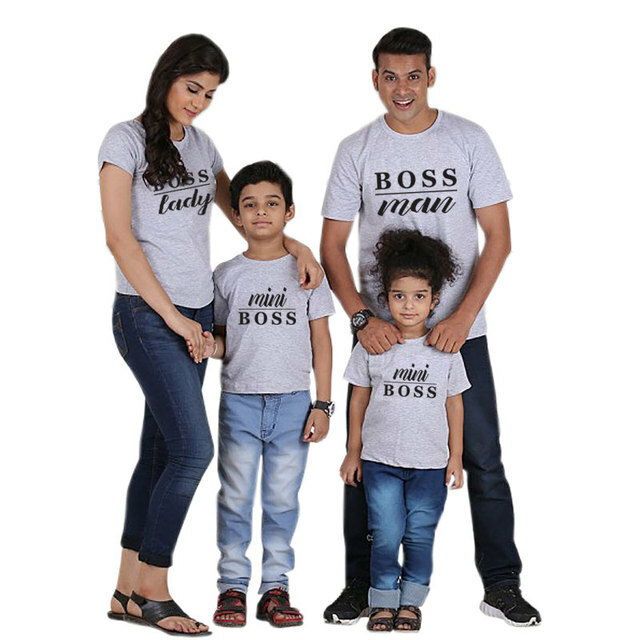 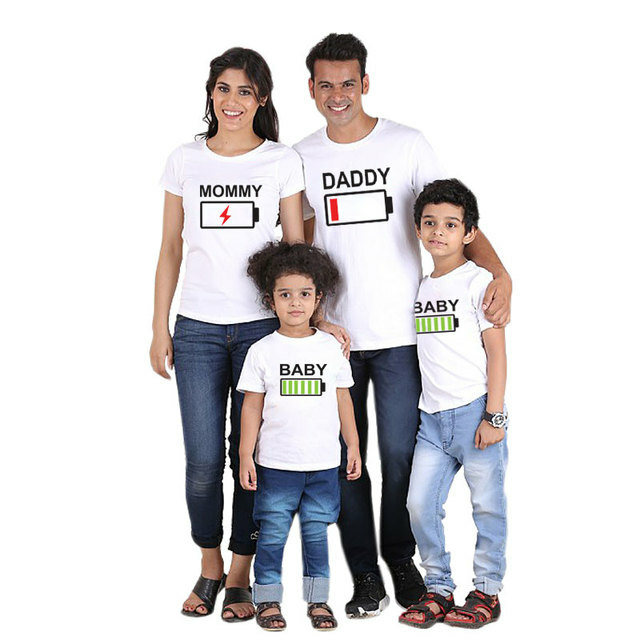 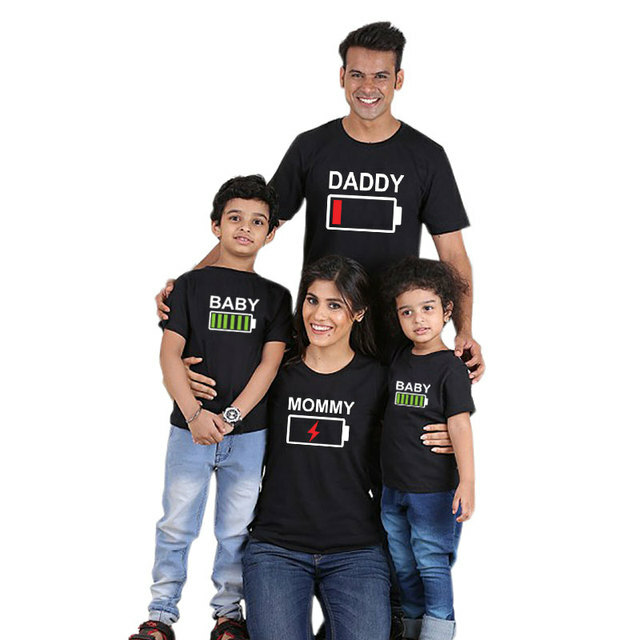 Note: Father Mother and Children clothes are of different prices. Q: How to place orders for whole family set (Kids + Mom)? 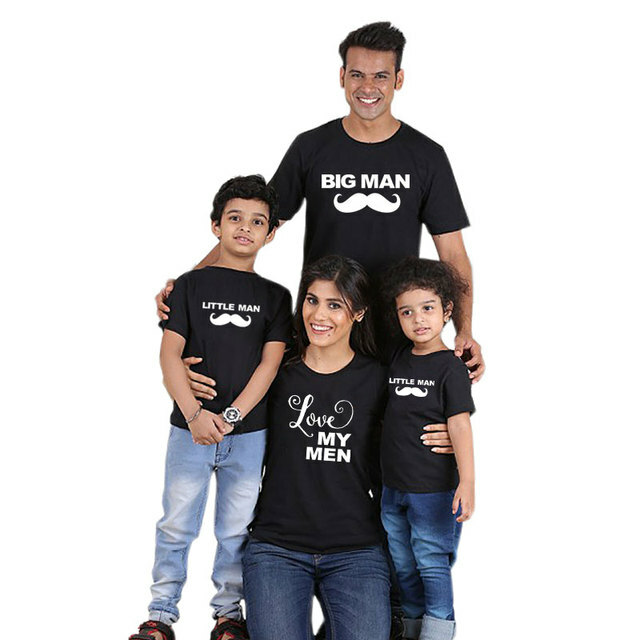 I really like but the father’s T-shirt is smaller than I expected.